A short clip featuring Ardiel Jimenez, shot during his time in the Canary Islands, late 2016. 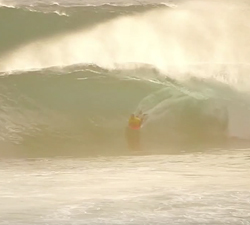 Ardiel Jimenez ripping apart some punchy Caribbean beach breaks. Music by Lonely Boy – Everything. 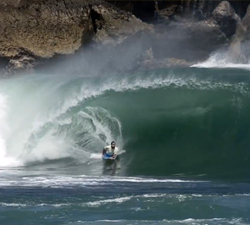 The first video of a series called Versatile, featuring Ardiel Jimenez ripping on the knee and prone in Puerto Escondido. Some super rippable Puerto Rican(?) wedges with Ardiel Jimenez. Music: Bob Marley- Sun is shining( Smoke Out Dubstep Mix). All round ripper Ardiel Jimenez taking to the knee as well as prone in this latest clip from Javier Fleitas.